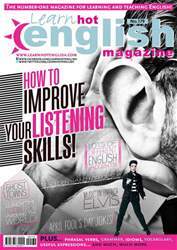 Digital Subscriptions > Learn Hot English > 179 > APRIL FOOL’S DAY JOKES! You’re going to read an article about some famous April Fool’s Day jokes. Look at the paragraph titles. What do you think the jokes involved? Make notes. 1. Who did Margaret Thatcher have an affair with, according to the Daily Mirror? 2. What part of Gorbachev’s body did Thatcher tickle? 3. Why are gondolas painted black? 4. Who was questioned as part of the market research on the gondolas? 5. What colours were suggested for the gondolas?